..the defeated enemies will light your anger. When your anger erupts, you will be awake and become wolfman. Fight for glory and control the battle.. 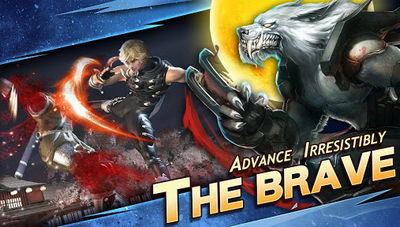 Become invincible as you beat enemies and feed your rage. As your anger rises, so does your power. 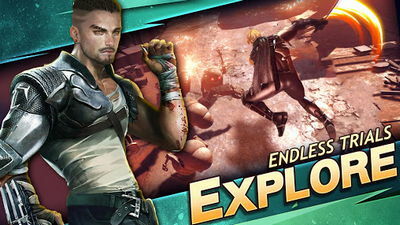 Play now, enjoy the gorgeous graphics, fight epic bosses using powerful weapons, and have fun!